These gluten free truffles are perfect for a festive treat, enjoyed in a lunchbox or for an afternoon snack. Place the apricots, cranberries, Gluten Free Weet-Bix and caster sugar in the bowl of a food processor*. Process until the mixture is smooth. Gradually add the orange juice and pulse until combined. Form the mixture into 30 small balls and place on the tray. Place the chocolate in a small bowl and stand it over a bowl of boiling water until the chocolate has melted. Drizzle the balls with the melted chocolate and chill until set. * An alternative to using a food processor is to simply chop the apricots and cranberries and place in a large mixing bowl. 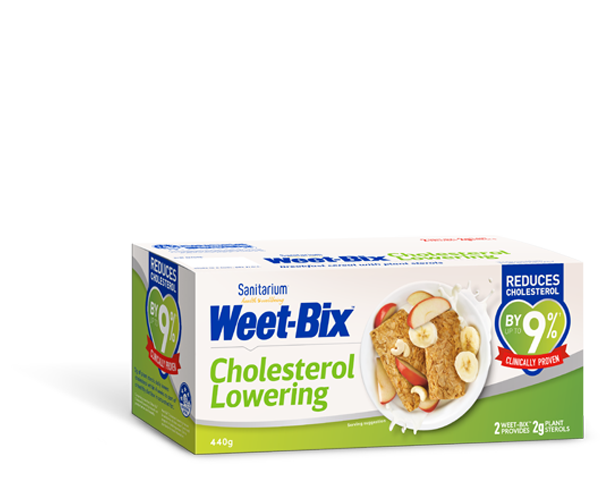 Finely crush the Gluten Free Weet-Bix into the fruit mix, and stir in the sugar. Add the orange juice little by little, mixing as you go, and then go to step 4 above. Try substituting cranberries with other dried fruit such as dates, raisins and sultanas. These truffles will stay nice and cool if you pop them into the refrigerator while you’re out and about. At home you can keep the truffles stored for up to two weeks if you store them in an airtight container.